Should current climate models hold, 36 US cities will be completely lost by the year 2100, while almost 300 US cities will lose at least half of their homes, according to Zillow's new report. Florida is expected to face the brunt of this water damage; more than one in eight properties in the state are in an area expected to be submerged if sea levels rise by 2m. 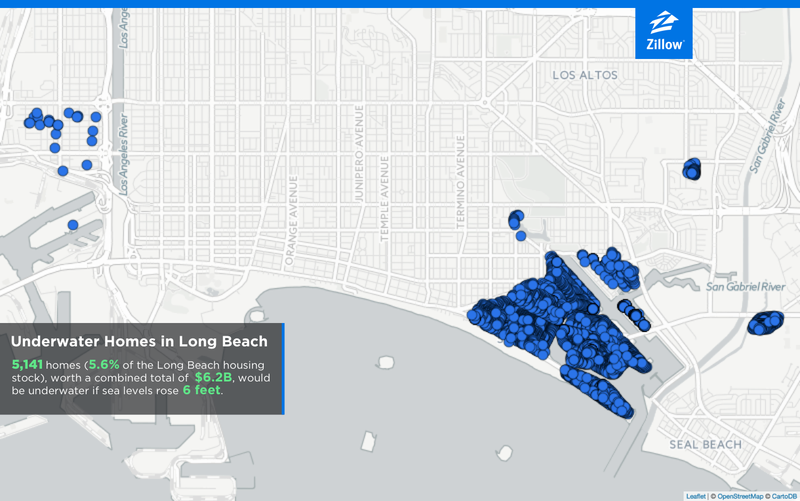 That's about $US400 billion ($523.9 billion) in current housing value, a figure that represents nearly half the country's current housing market. 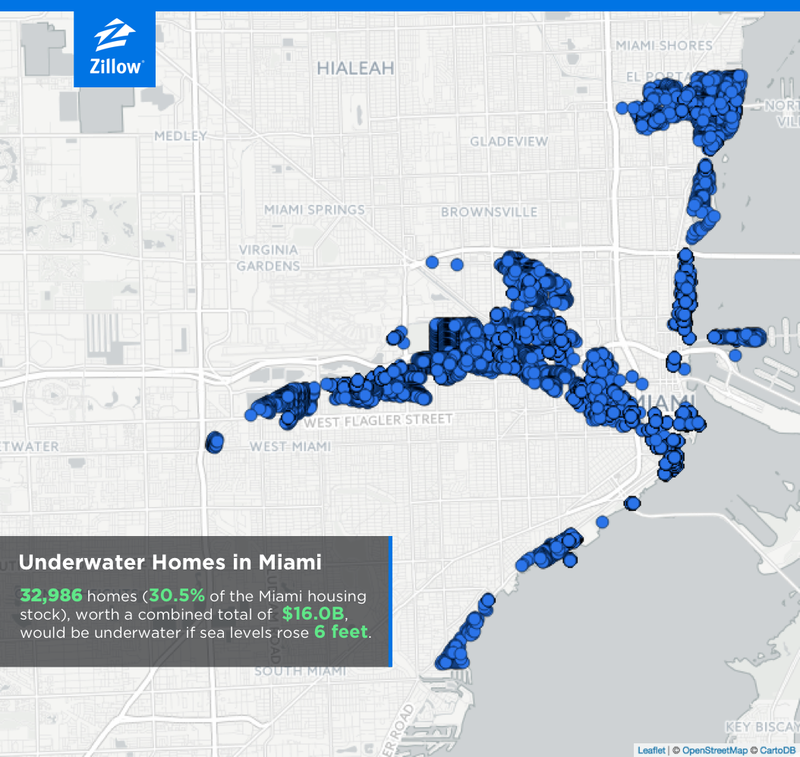 Zillow reached these grim conclusions by tapping into its online real estate database, and by collaborating with the National Oceanic and Atmospheric Administration (NOAA), which provided detailed maps. 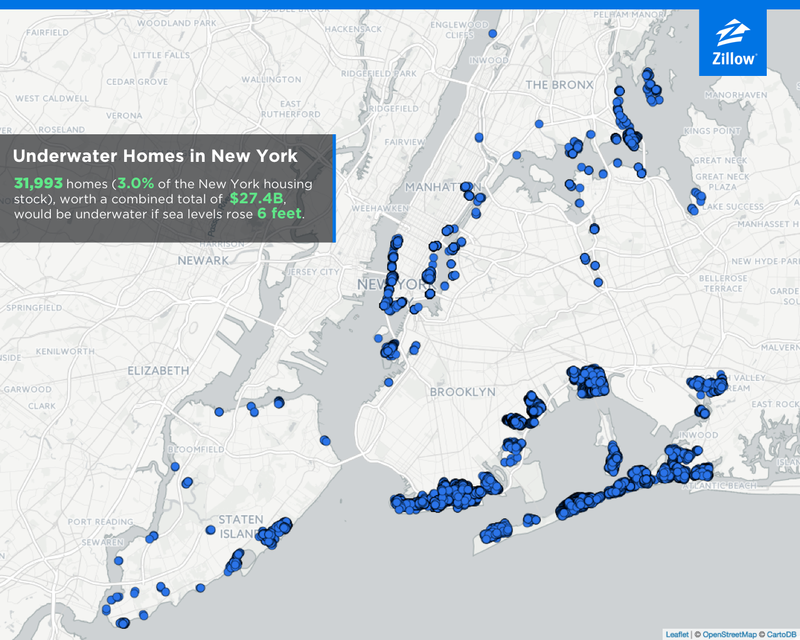 For the analysis, Zillow adopted the latest estimate for sea level rise, which predicts a rise of 2m over the next 80 years. The authors of the report only considered residential homes, and excluded commercial and industrial structures from their analysis (that's another story altogether). 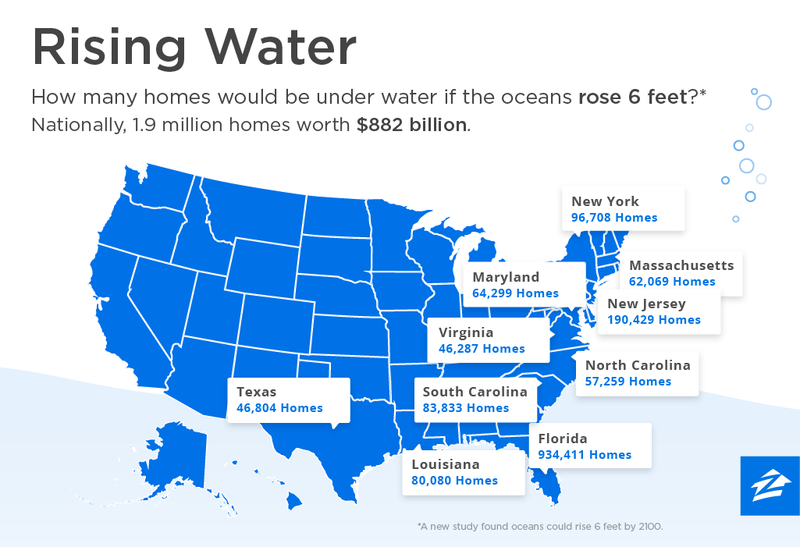 If sea levels suddenly went up by 2m today, about 1.87 million homes in the US would be affected. 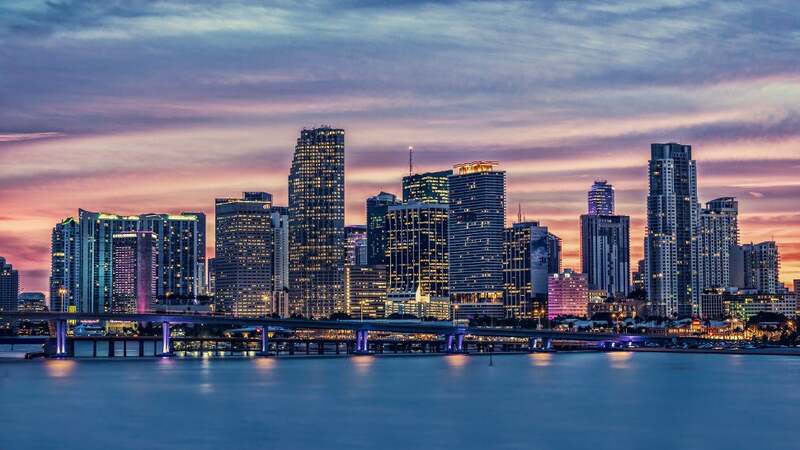 Around 934,400 of these homes are in Florida, amounting to $US413 billion ($540.9 billion) in property. Around 38,000 homes would be submerged in Fort Lauderdale, making it the hardest hit US city. Other states that are expected to be hit include New Jersey (190,429 homes), New York (96,708), South Carolina (83,833) and Louisiana (80,080). Hawaii is poised to lose one in every ten homes. "It's important to note that 2100 is a long way off, and it's certainly possible that communities take steps to mitigate these risks," writes Krishna Rao, the Director of Economic Product and Research at Zillow. "Then again, given the enduring popularity of living near the sea despite its many dangers and drawbacks, it may be that even more homes will be located closer to the water in a century's time, and these estimates could turn out to be very conservative." 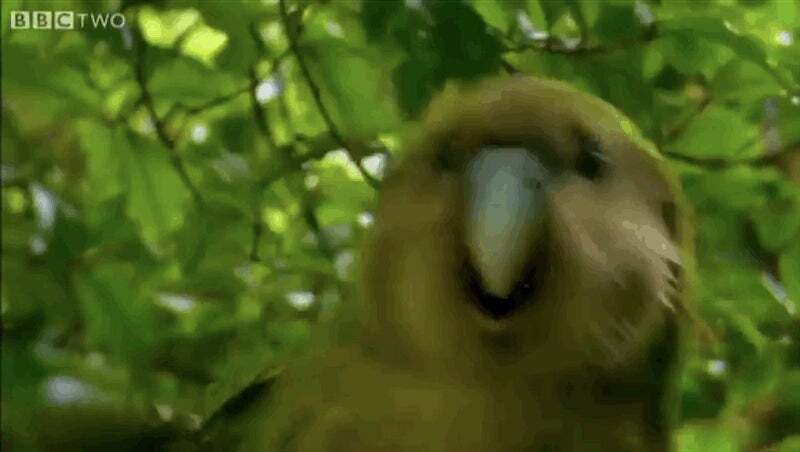 What's even scarier is that the effects of climate change are likely irreversible; no matter what we do from now until the year 2100, the levels of greenhouse gas in Earth's atmosphere will continue to warm our planet for hundreds of years. Scarier even still are the other ways that climate change can damage our infrastructure, such as superstorms, wildfires and megadroughts.